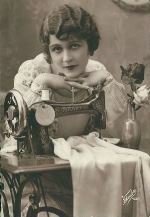 Lucy Boston was an English author most famous for her Green Knowe series for children. 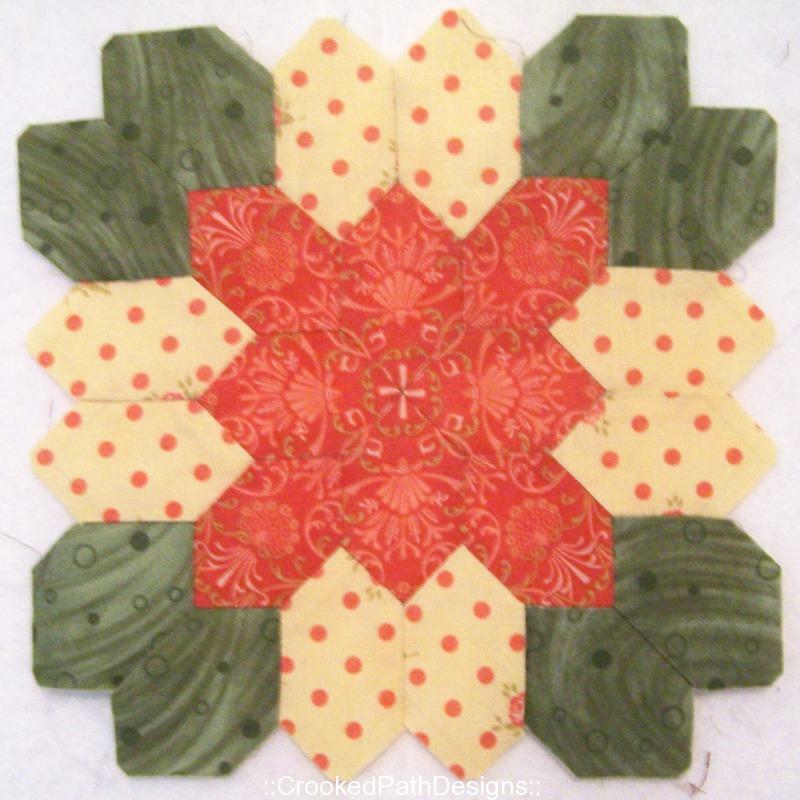 I remember my third grade elementary teacher reading at least one of the books aloud to our class. Lucy also made patchwork quilts and coverlets using English Paper Piecing methods. 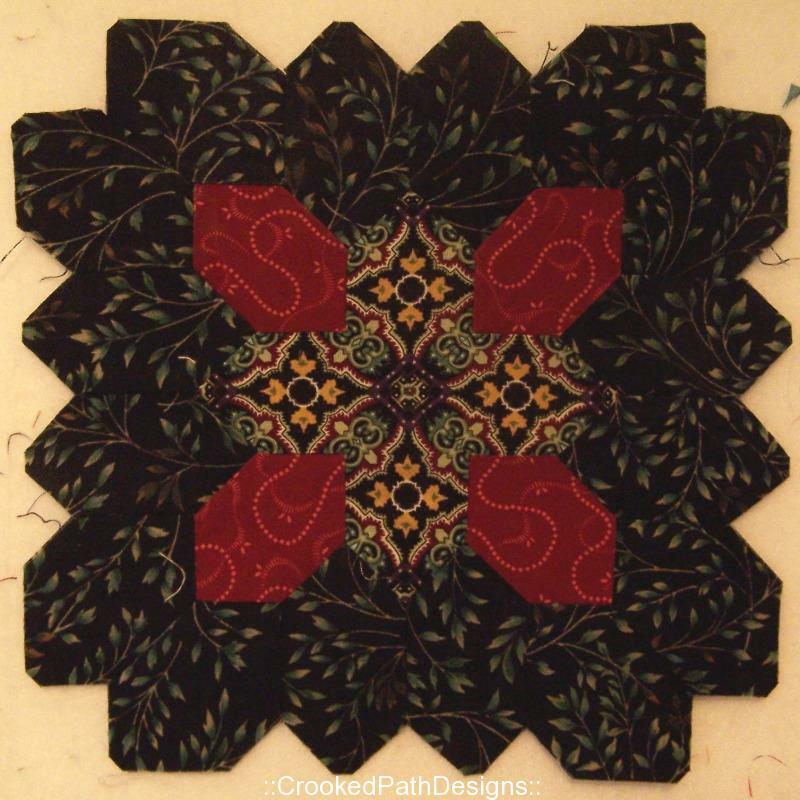 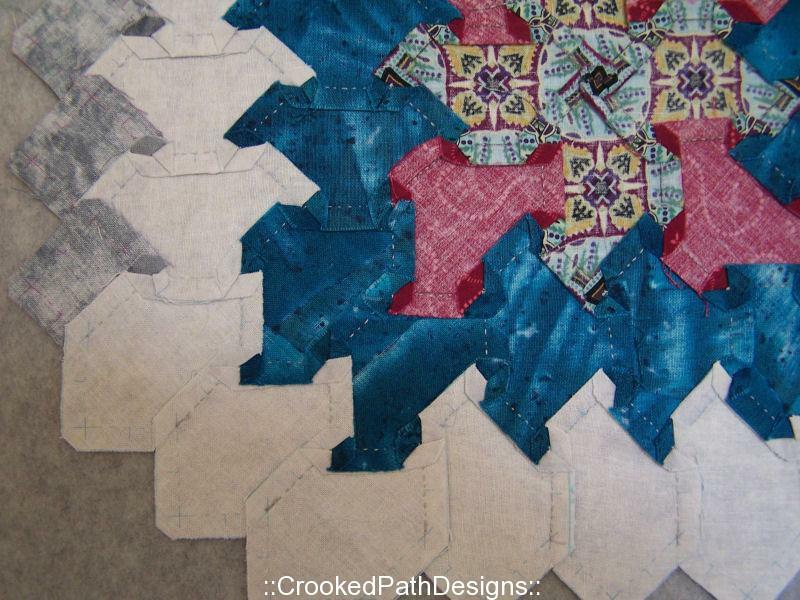 One of her more recognizable quilts is Patchwork of the Crosses [POTC] made using an elongated hexagon shape. 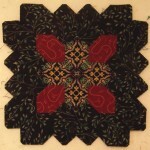 You can read more about Lucy Boston here and more about Lucy’s house–made famous by the books–here. 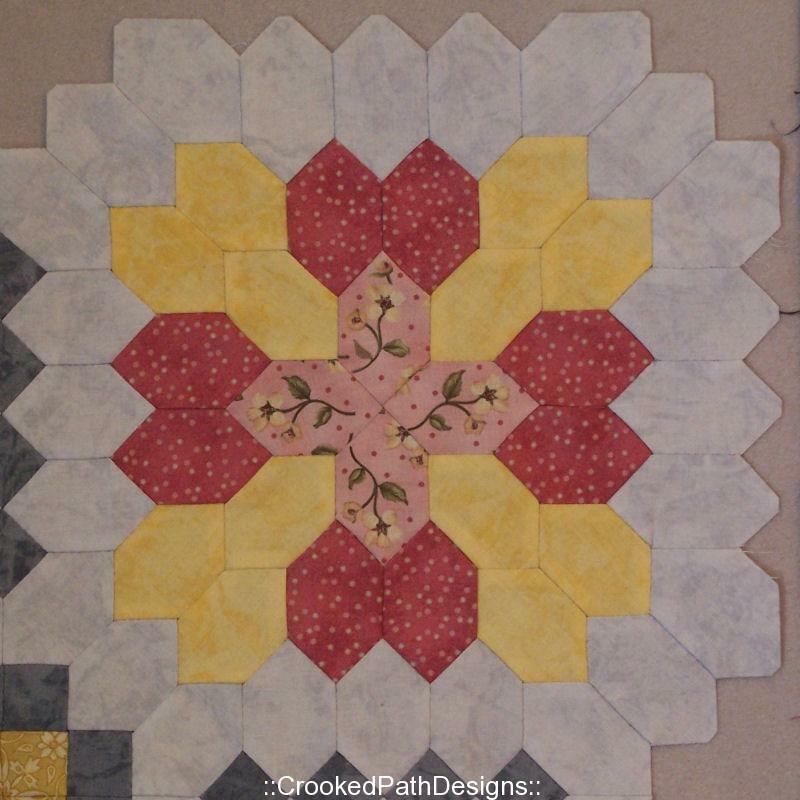 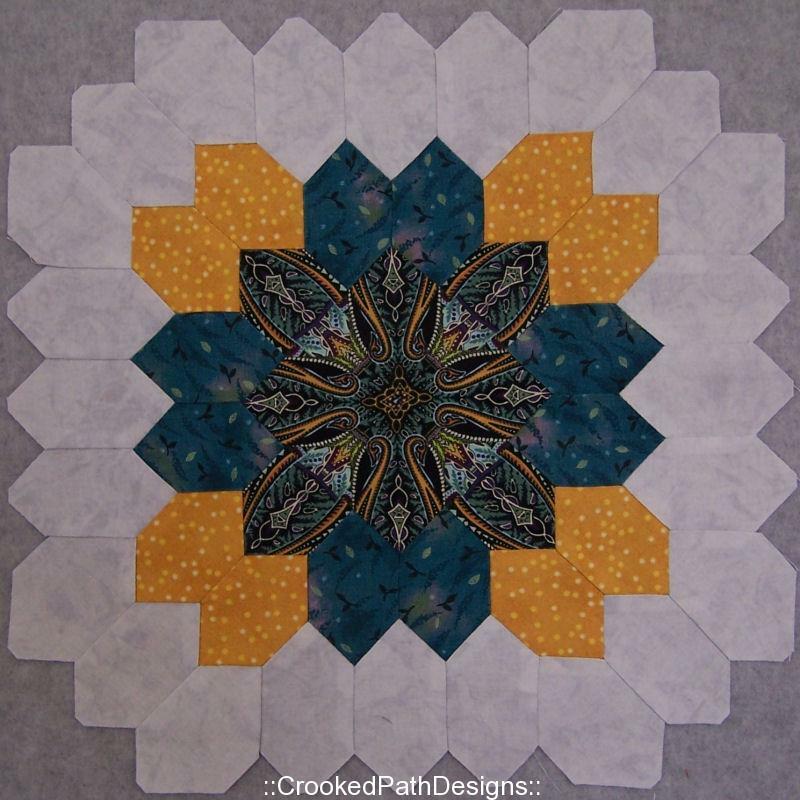 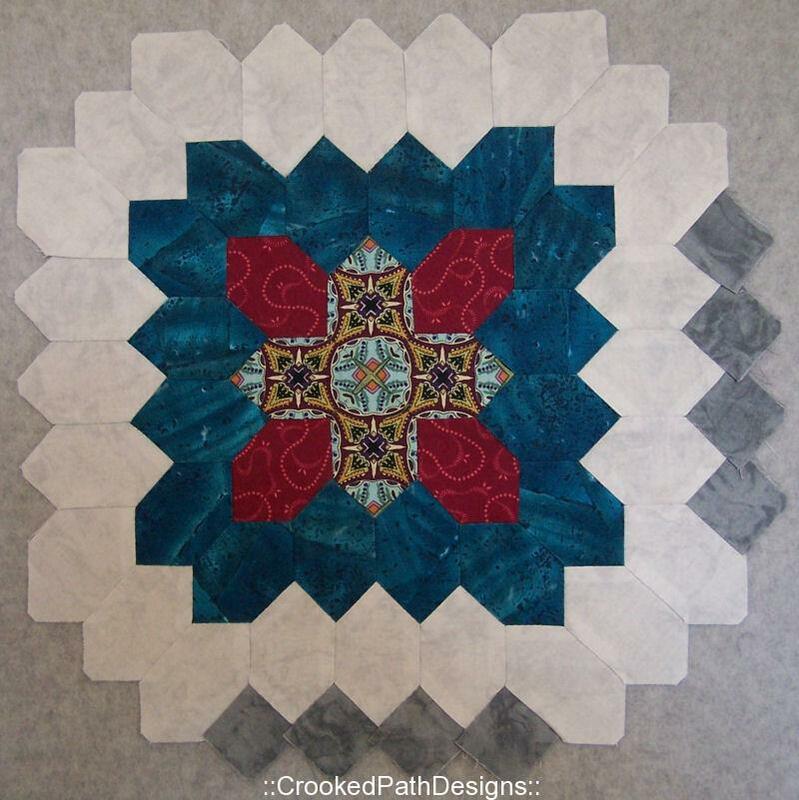 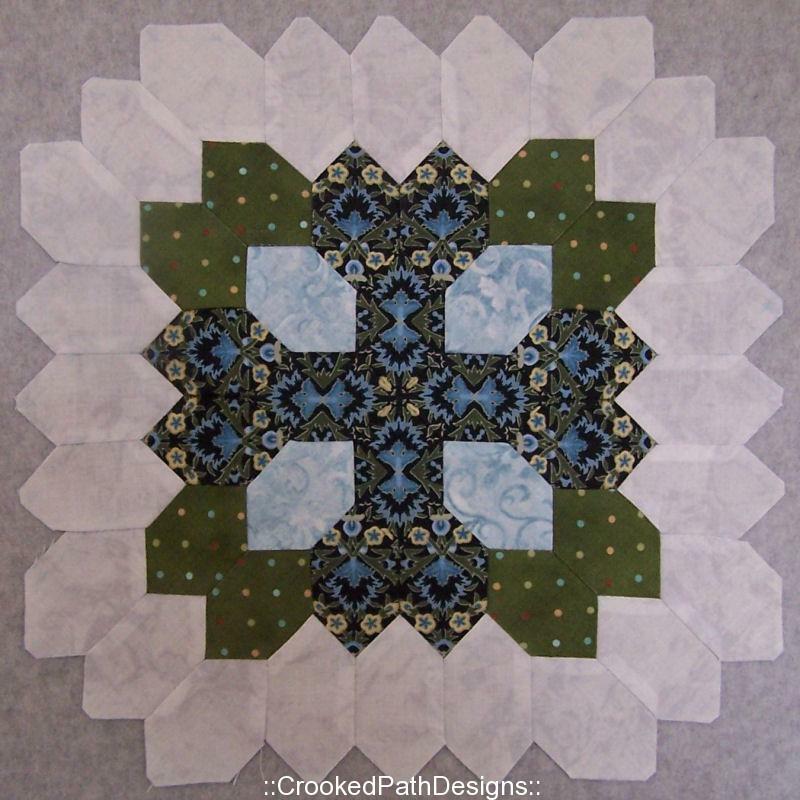 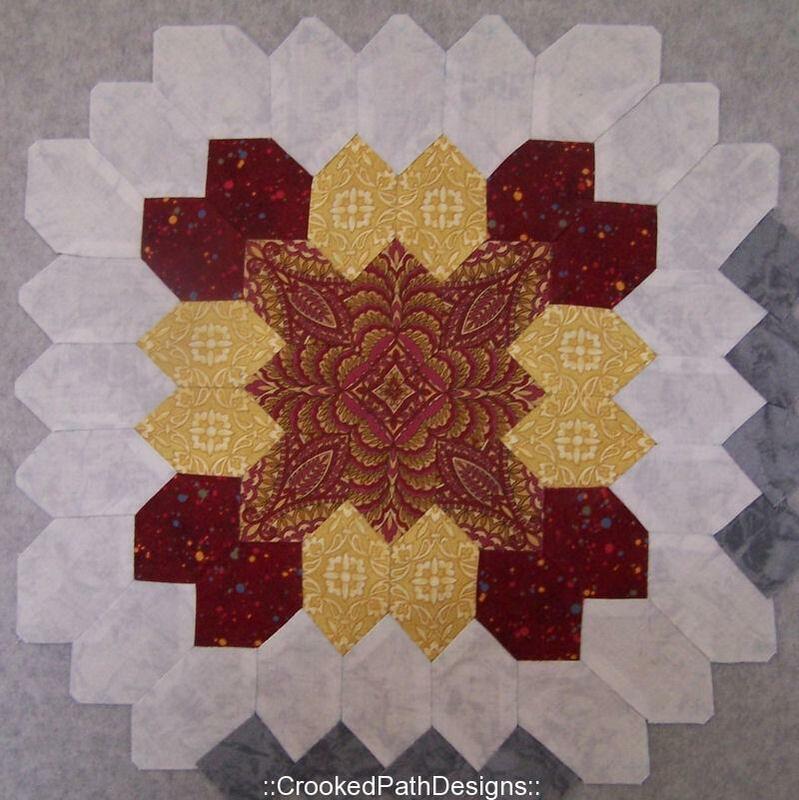 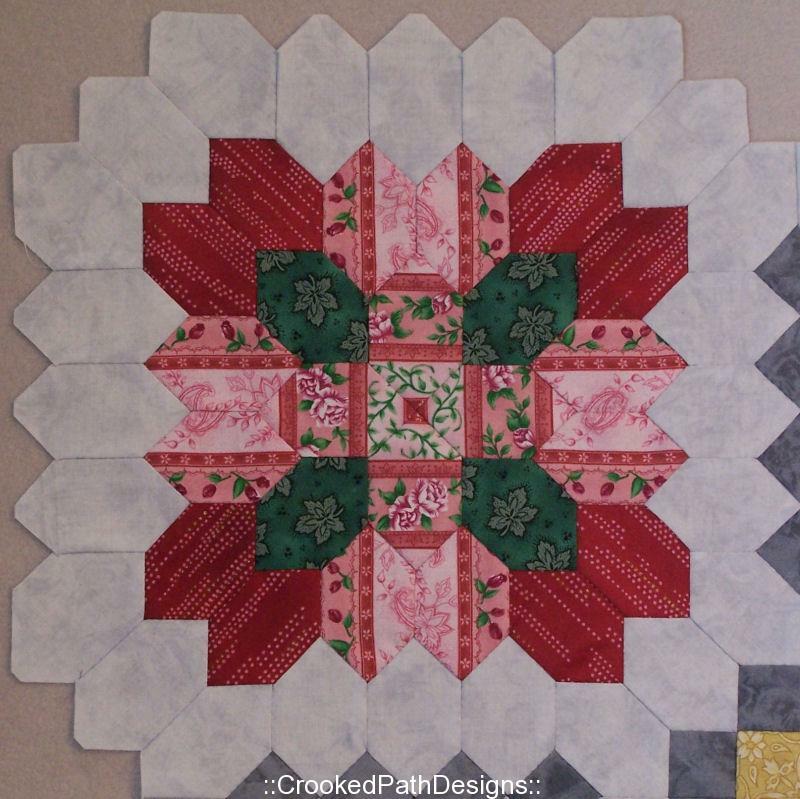 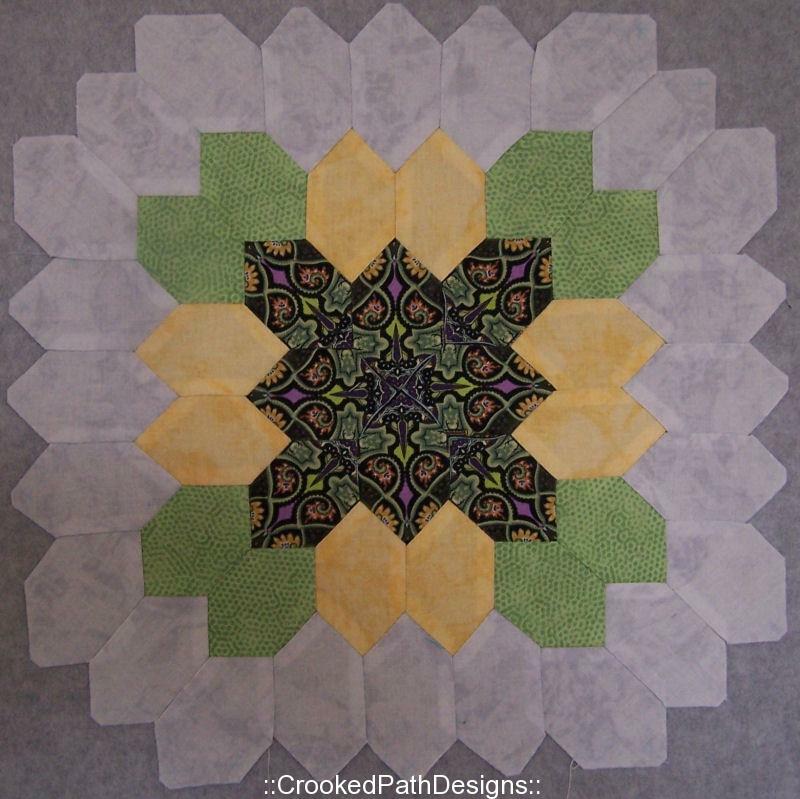 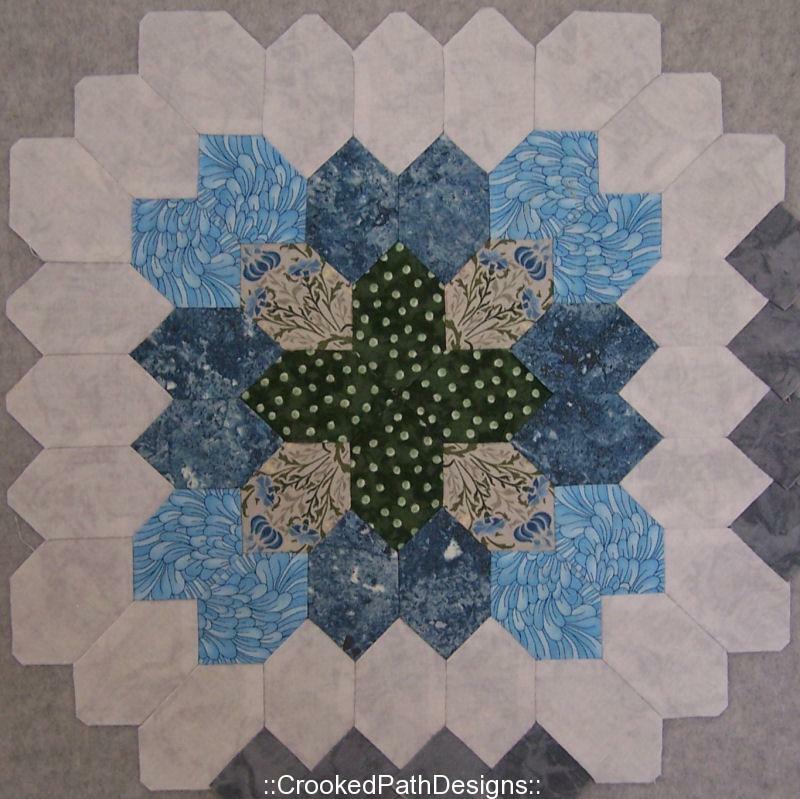 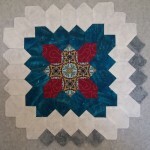 I do not use English Paper Piecing methods to hand piece my POTC blocks. 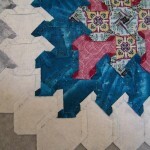 I use Inklingo to print the hexagon templates on the wrong side of my fabrics. 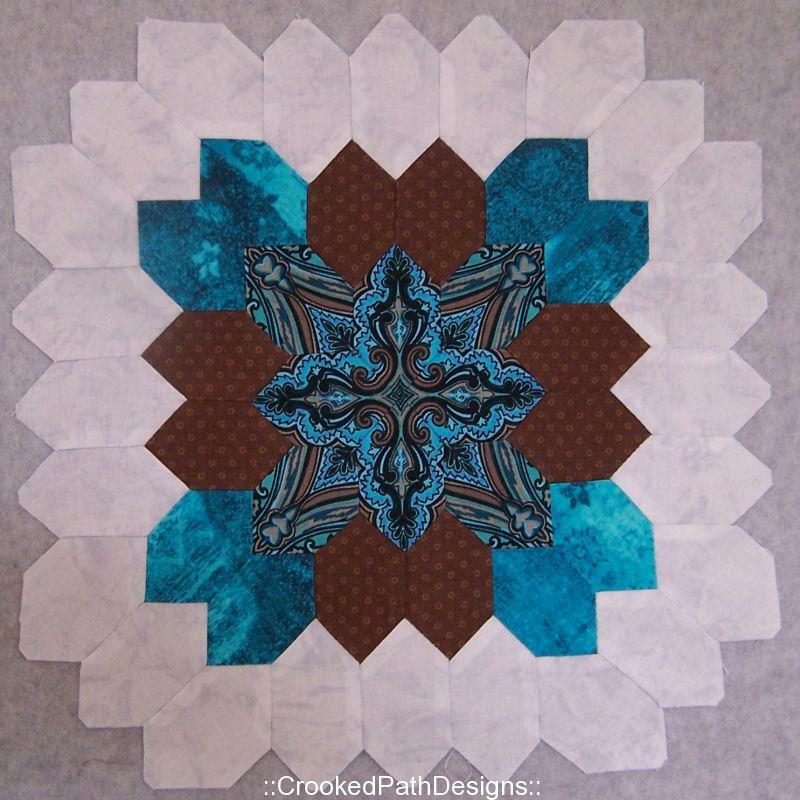 I also use the Inklingo Patchwork of the Crosses Collection to print freezer paper hexagon templates for my method of fussy cutting the fabric for my block centers. 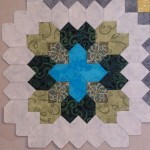 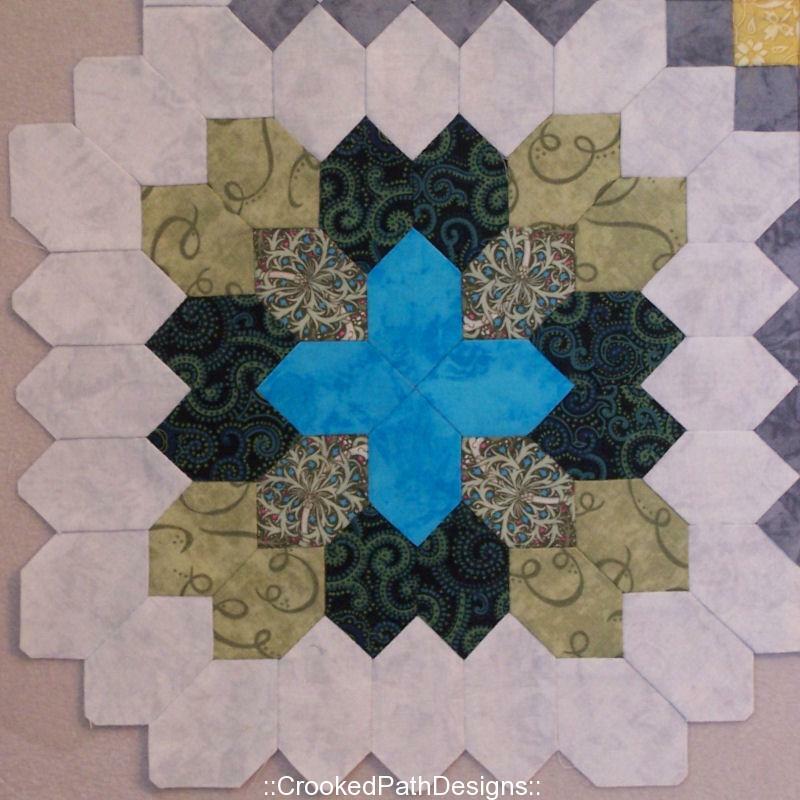 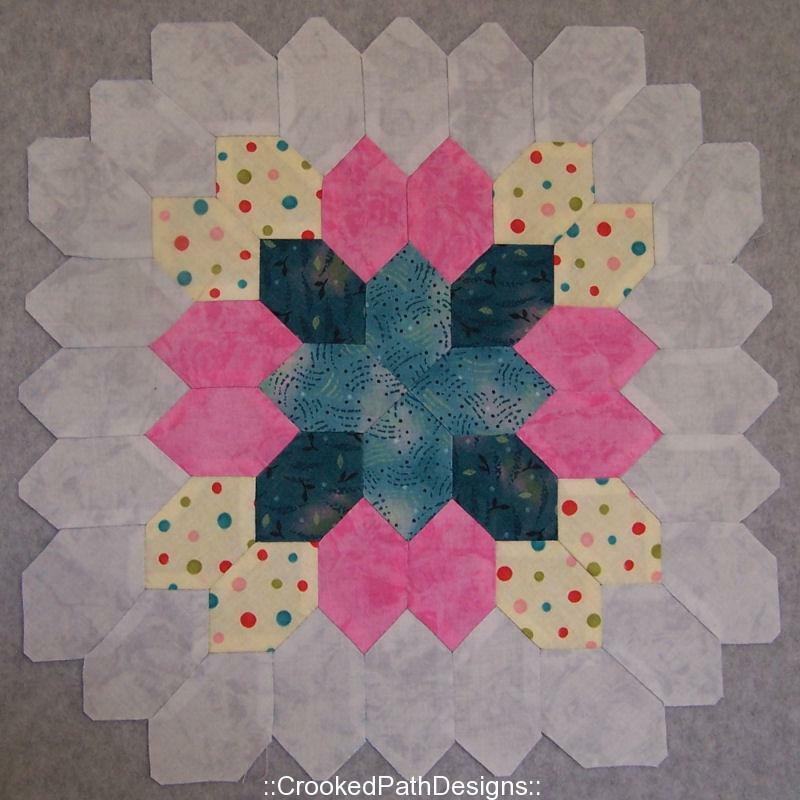 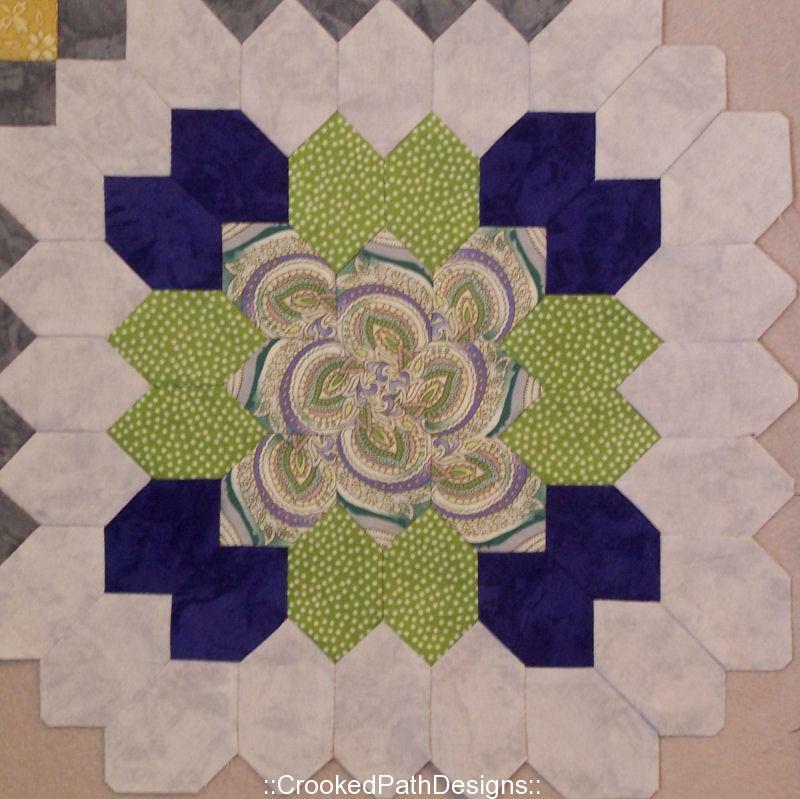 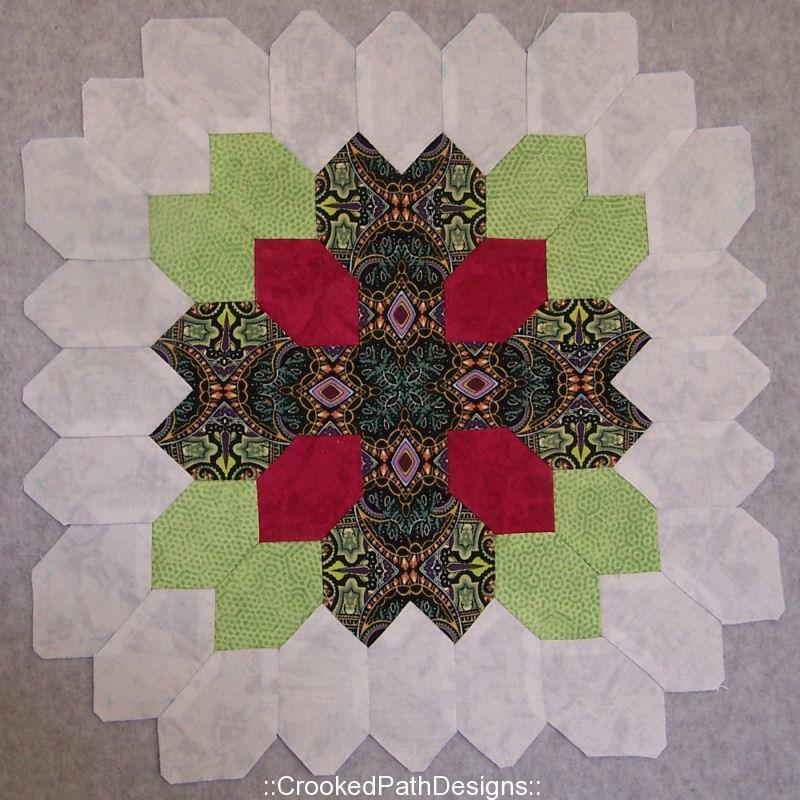 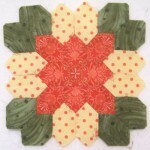 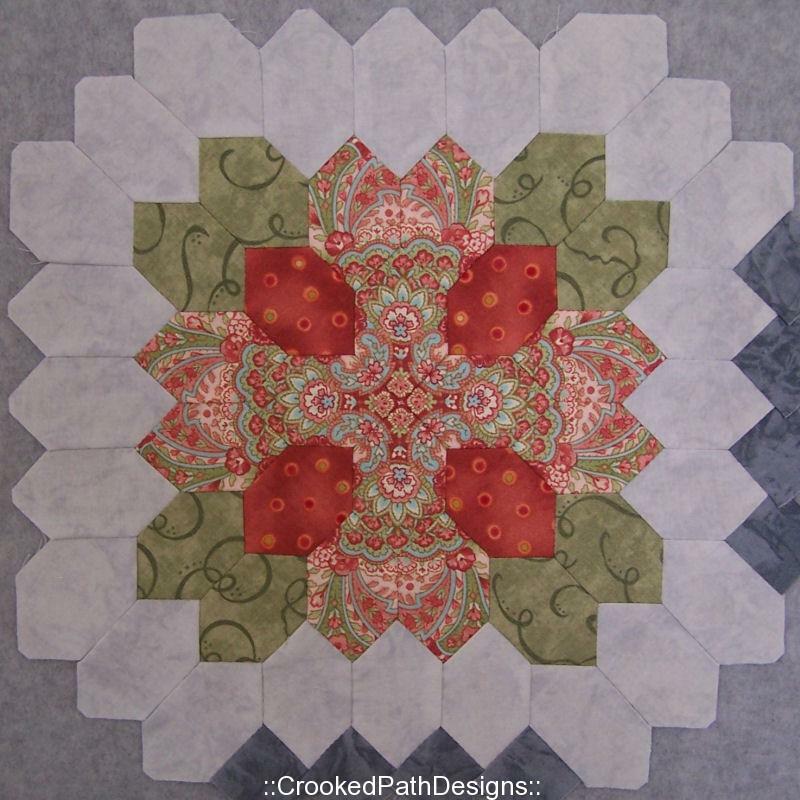 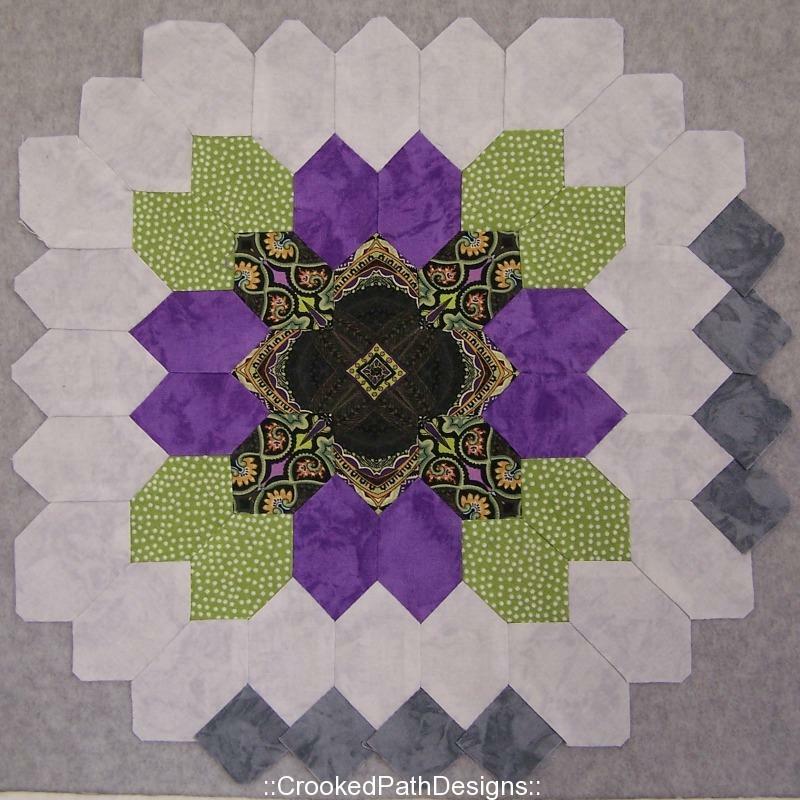 The Inklingo Shape Collection includes the edge pieces needed to finish the edges of your quilt just like the original. 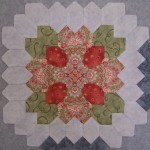 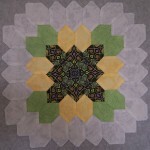 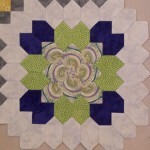 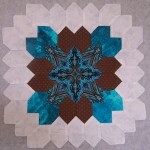 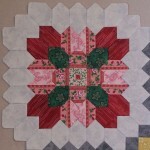 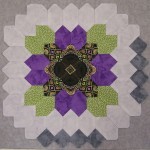 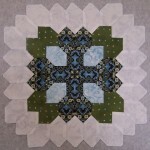 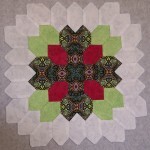 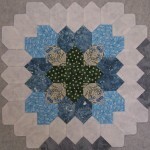 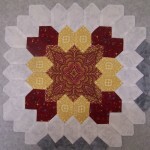 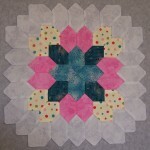 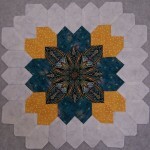 I think I have around 40 of the 56 blocks done to date but I don’t have them all pressed and their pictures taken yet.